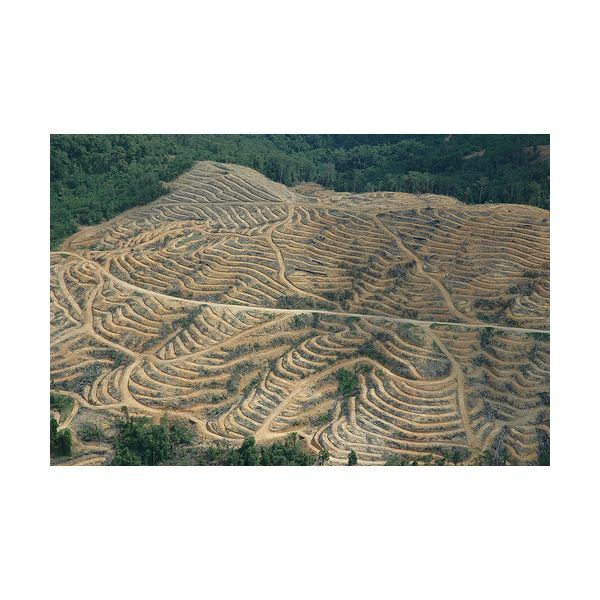 Does the palm oil industry harm the environment? Some years ago, energy companies in the Netherlands started to invest (with government support) in the use of biofuel from palm oil as an alternative to other "not so clean" fuels like coal. However, they did not pay much attention at how the practices at palm plantations in Indonesia and Malaysia could lead to the clearing of great part of the Southeast Asian tropical forest. Now they do. The Netherlands invested heavily in green energy and the companies there are now trying to track the imported palm oil in order to verify the procedures involved in the palm cultivation. According to data collected by the United Nations Food and Agriculute Organization (FAO), around 55% of the expansion of oil palm plantation in Malaysia during the period 1990-2005 occurred at the expenses of forests. Activists claim that palm oil plantations were the cause of 87 percent of the deforestation in the country from 1985 to 2000. The rising demand for biofuels and vegetable oil pushes the producers to cultivate oil palms in regions first occupied by tropical forests, which are able to support a huge number of species. In this sense, any oil palm expansion must be carefully managed in order to avoid deforestation and consequent biodiversity losses. As an attempt to deal with the issue, the Roundtable on Sustainable Palm Oil (RSPO) was formed by investors and producers, as well as activists, to develop a certification strategy for sustainable production of palm oil. RSPO established some requirements for biodiversity management that apply to existing planted areas and to new plantations. The Institution provides guidance on how to meet the certification requirements for the preservation of biodiversity and what it calls "High Conservation Values" (HCV). Depending on the type and cultivation process of the plants used, the production of biofuels may reduce greenhouse emissions. Europe is importing palm oil from tropical countries because there is not enough cultivated area in their own land for producing fuel. Since biofuels are derived from plants, which absorb carbon from the atmosphere while they are being cultivated and release it when the oil is burnt, they are often labeled a renewable and green source of energy. However, it is necessary to certify that the plants are being cultivated and processed for oil extraction in a non-polluting manner. Palm oil as an efficient source of energy. Palm oil methyl ester (PME) has a short ignition delay, what means that less fuel ignites during pre-mixed combustion. PME has high-ignition quality because it is more saturated, what means that it has lower number of double carbon bonds in its molecules than other types of biodiesel. It also presents higher oxidation stability because of the reduced number of unsaturated molecules susceptible to oxidation, an effect that can cause filter plugging, deposits, and corrosion. Where should the palm oil industry go from here? What could be done to provide farmers with means to improve their environmental performance? Should individuals in developing countries be as much "penalized" as consumers in richer nations by the higher costs of using sustainable palm oil? Should richer countries be more effective in sustaining the change from uncertified to certified palm oil?